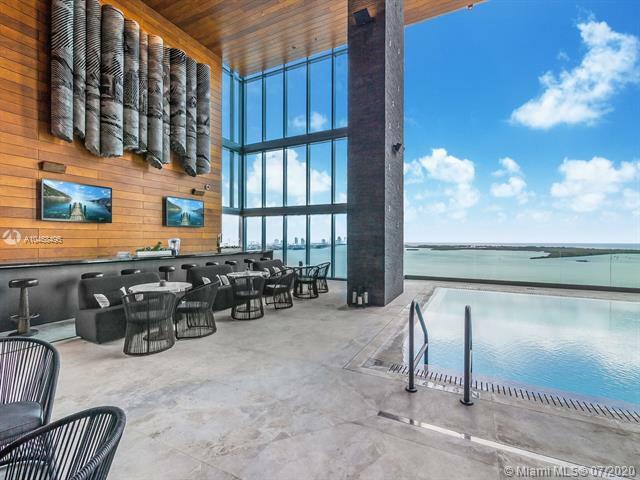 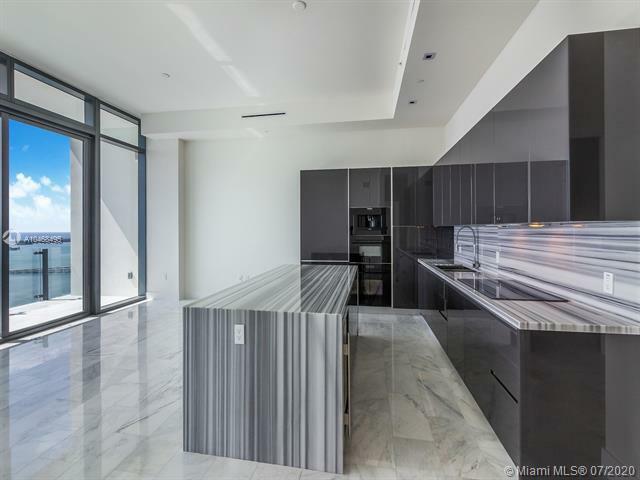 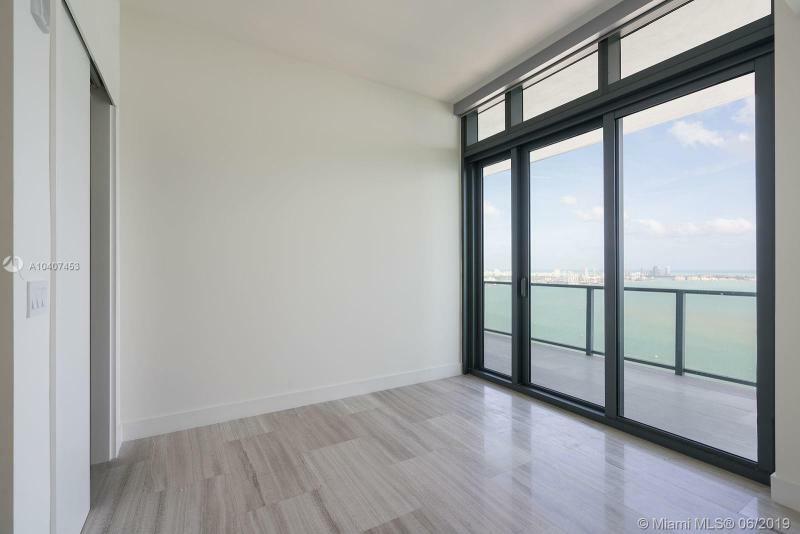 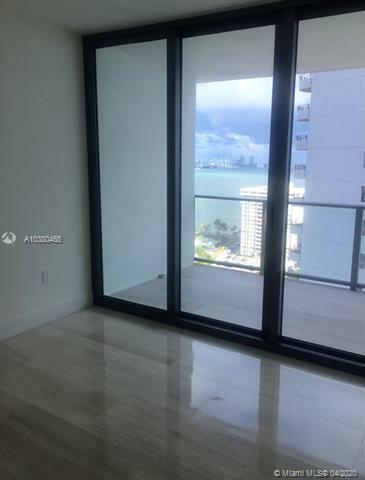 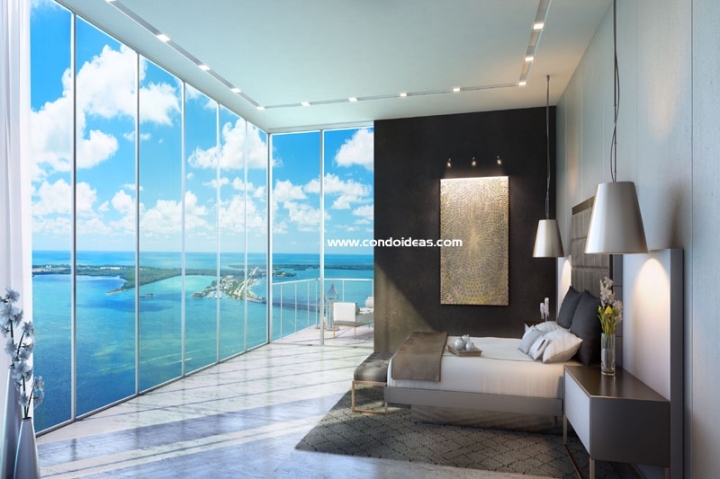 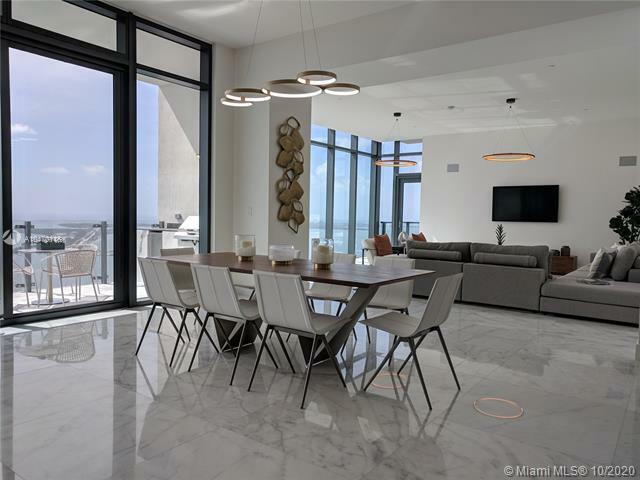 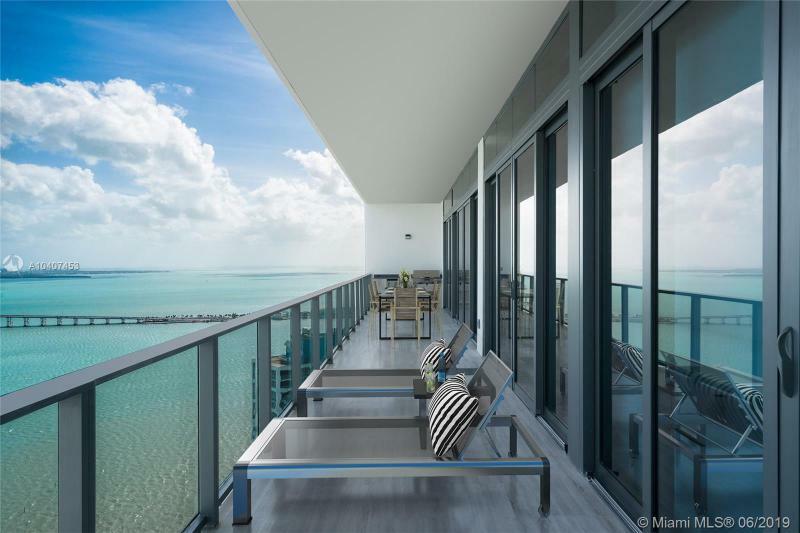 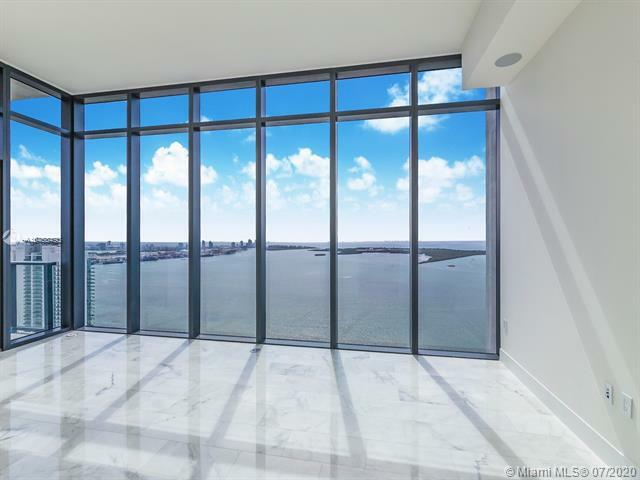 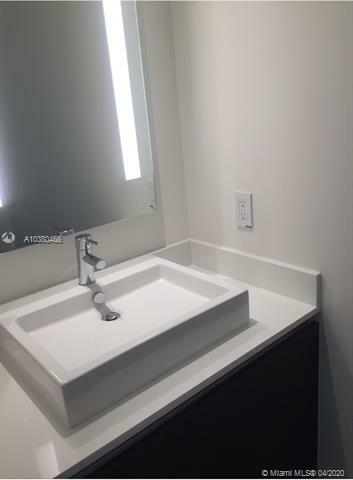 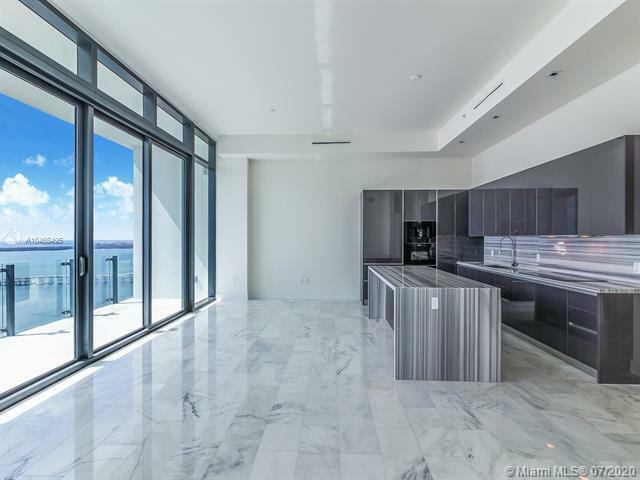 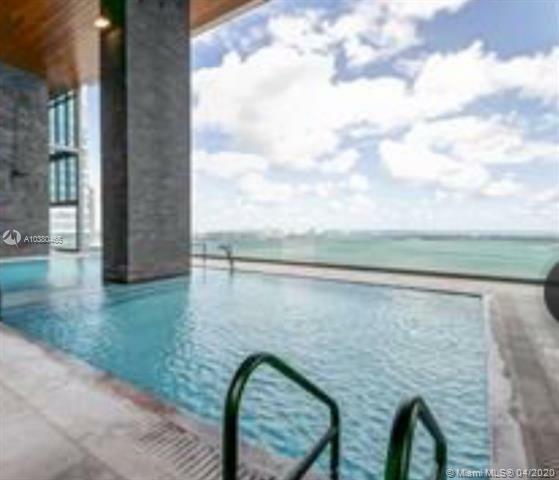 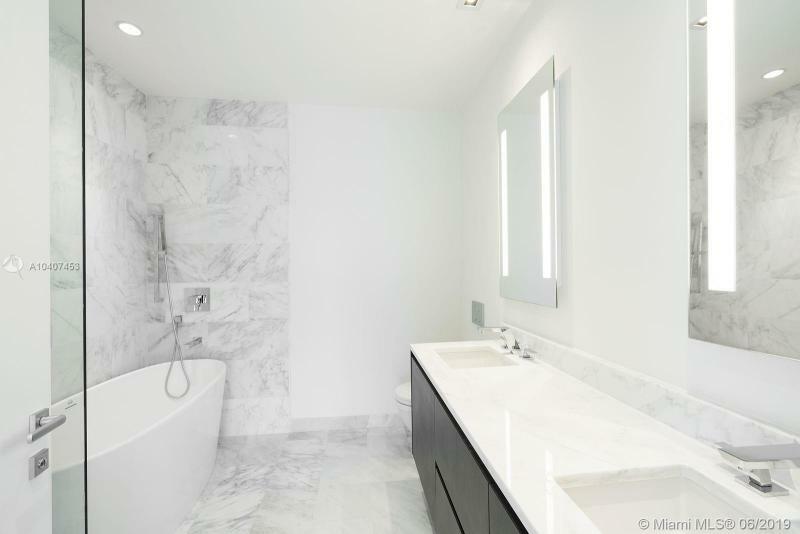 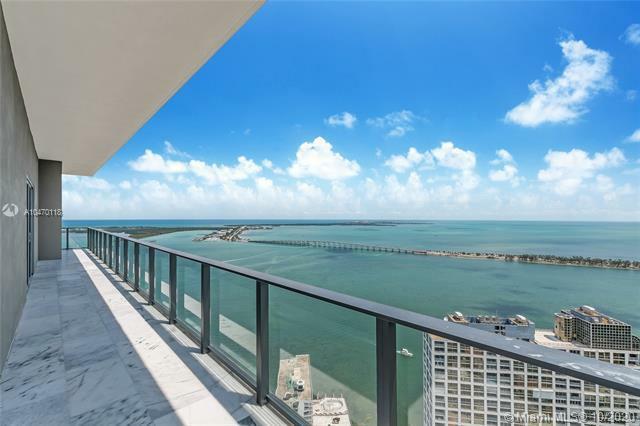 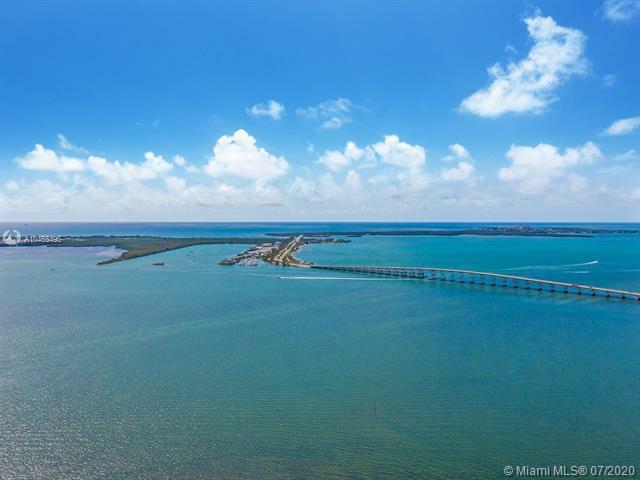 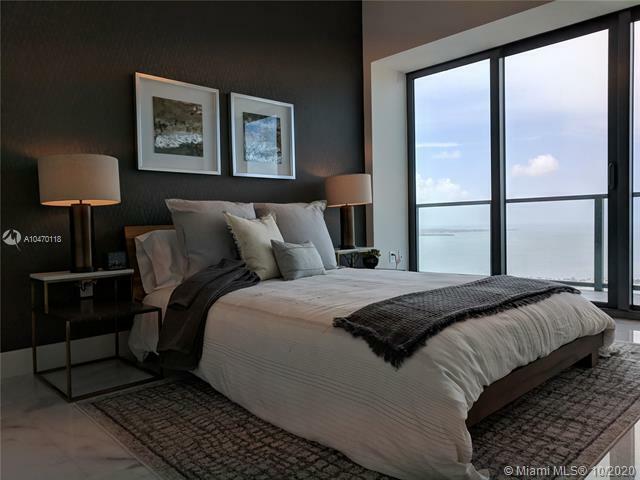 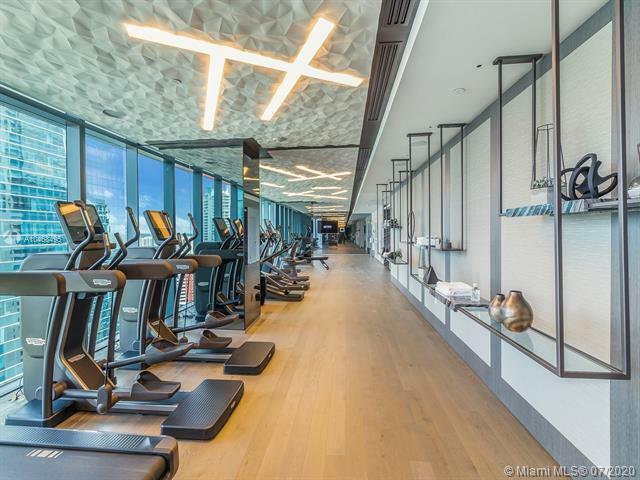 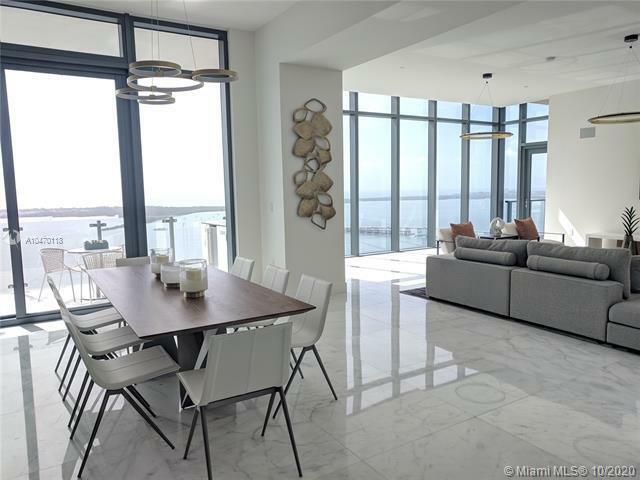 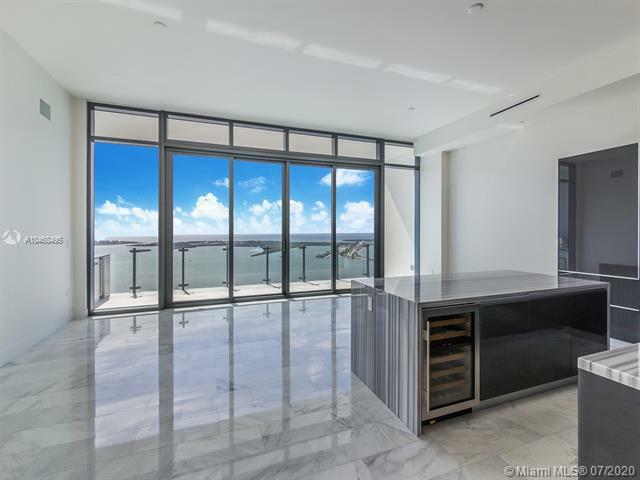 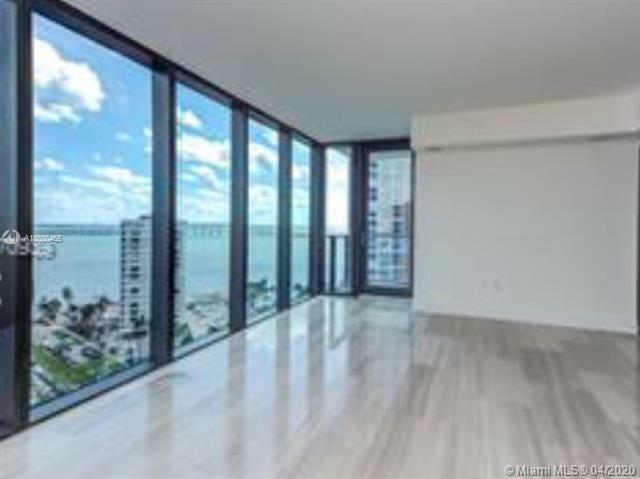 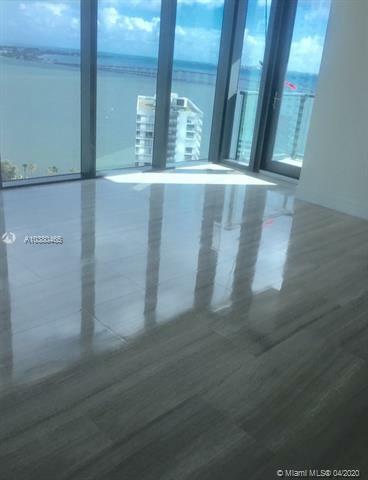 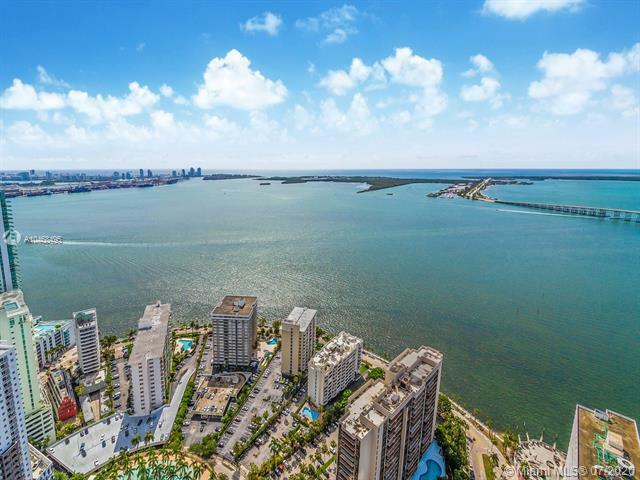 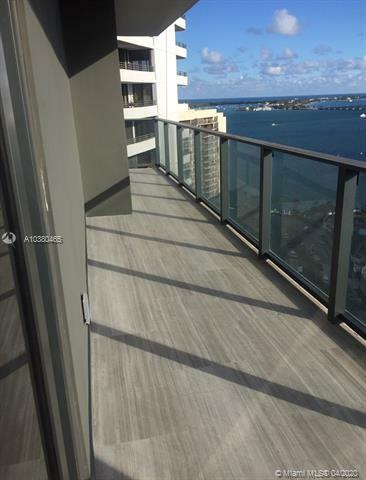 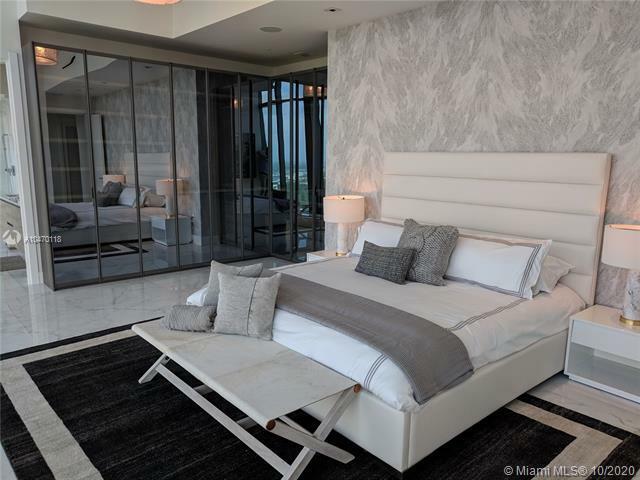 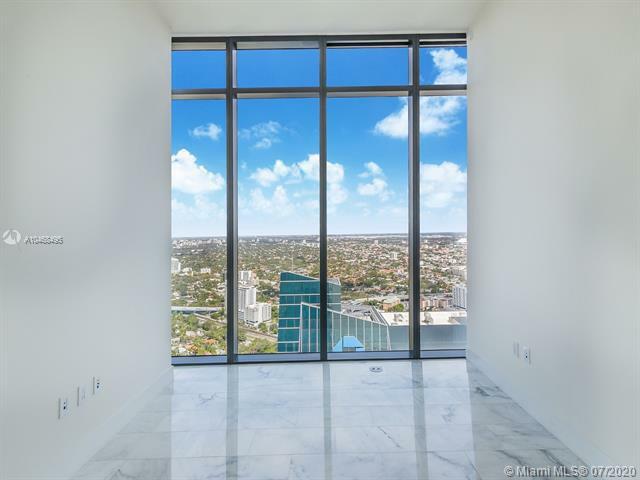 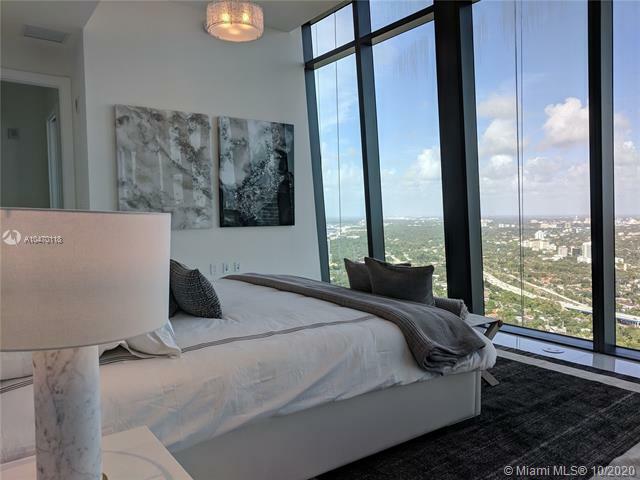 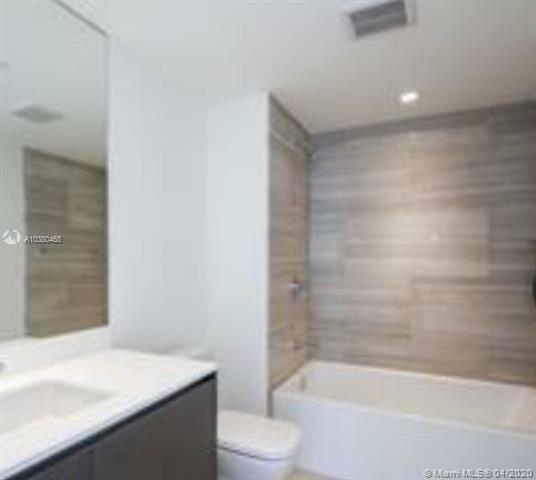 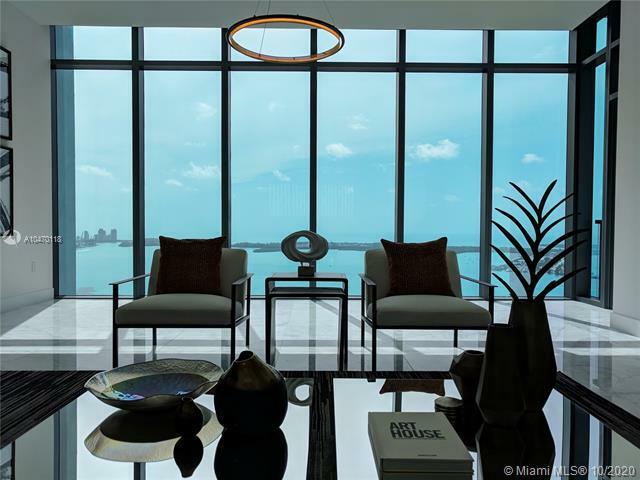 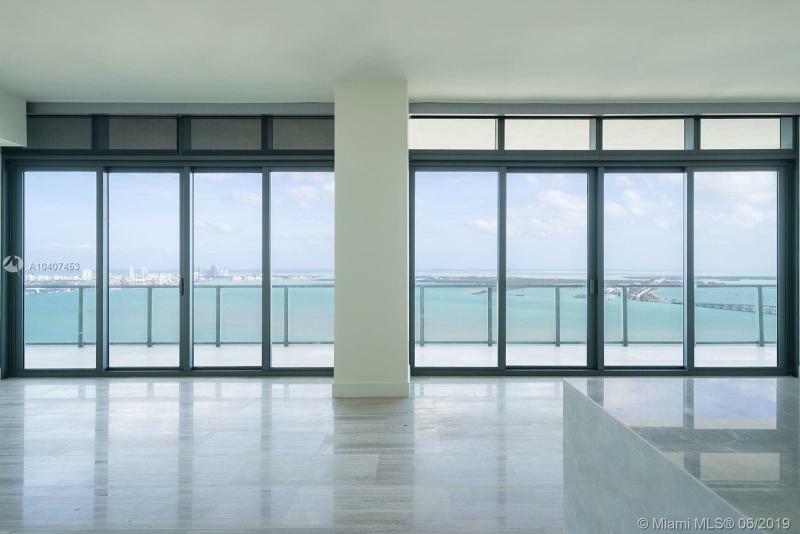 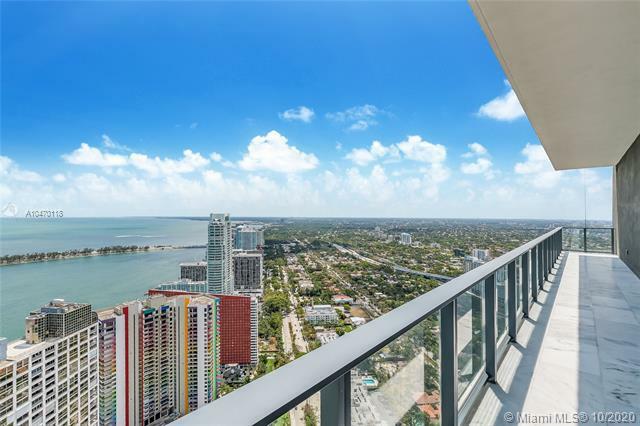 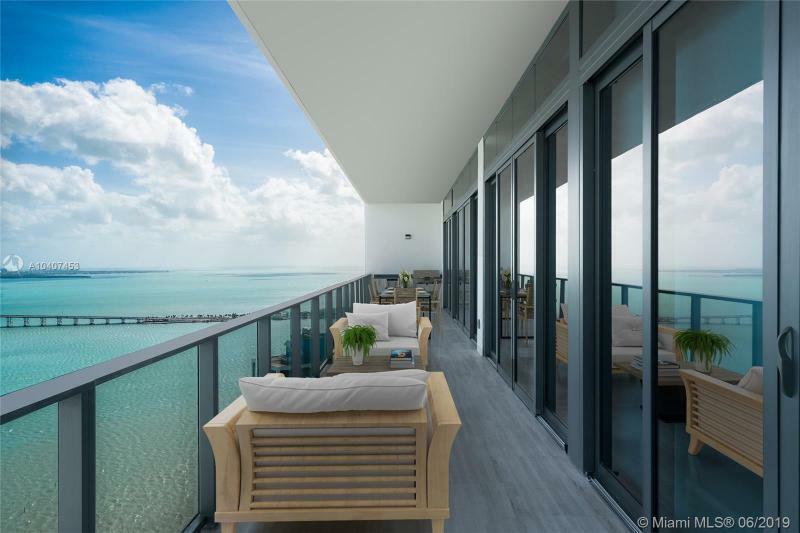 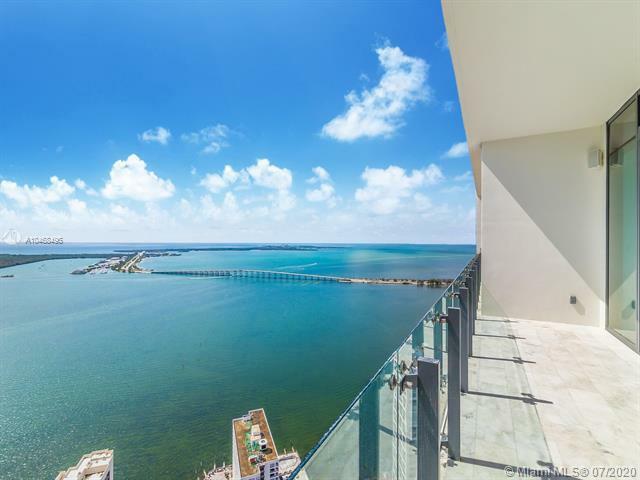 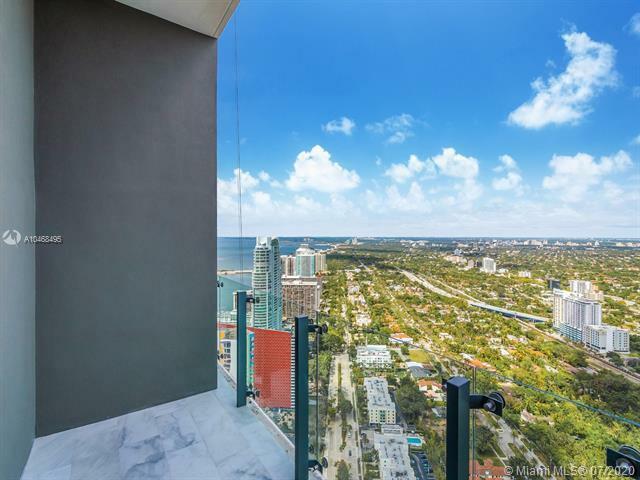 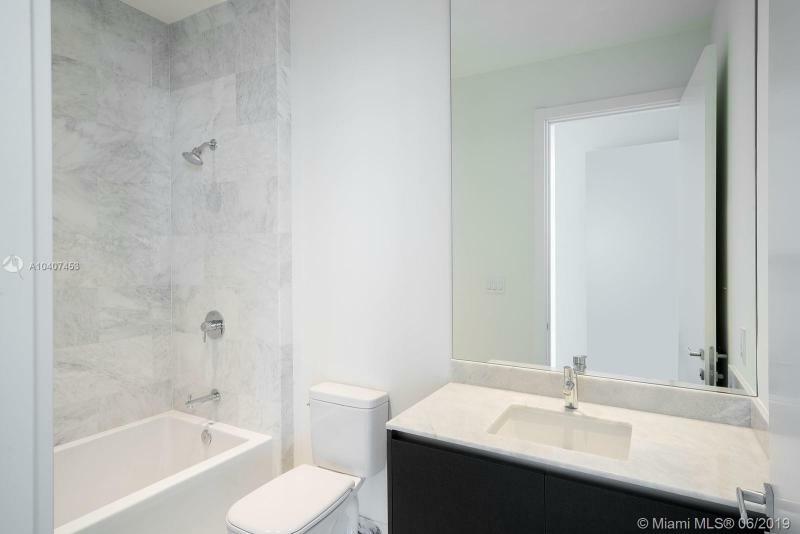 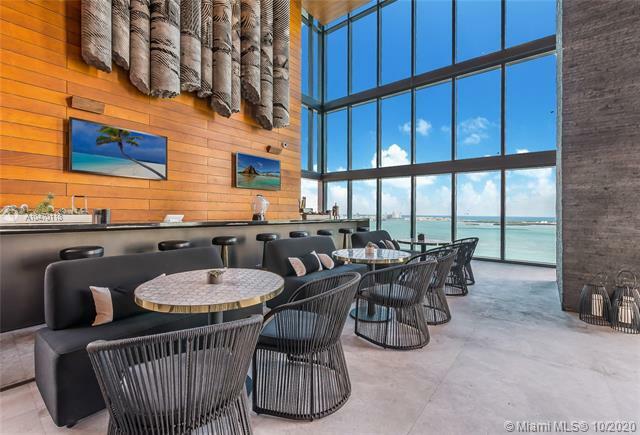 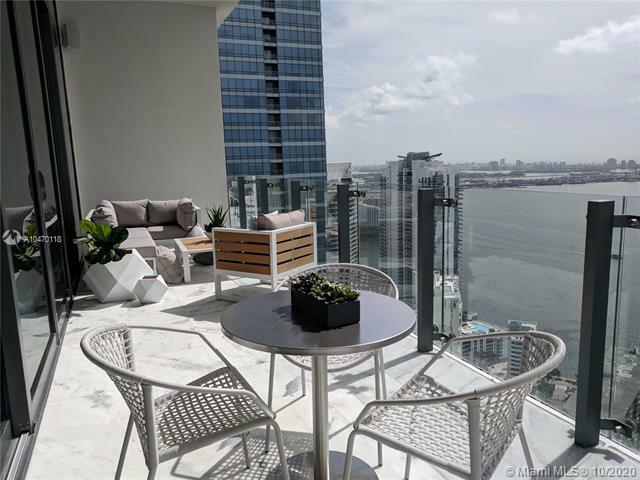 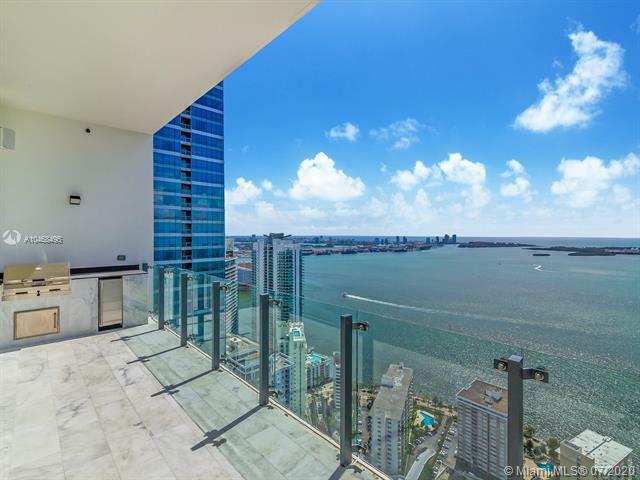 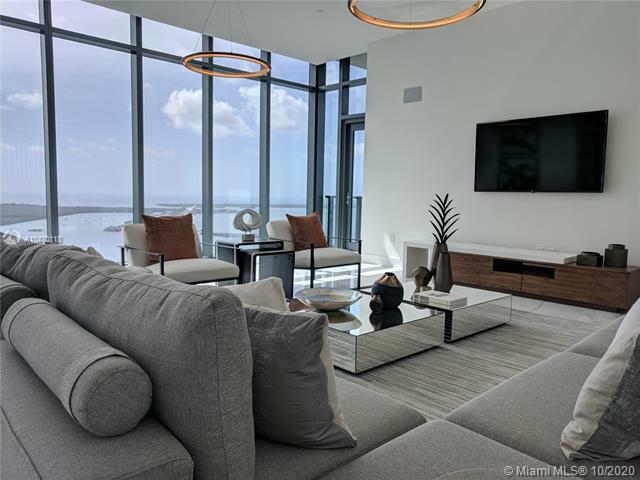 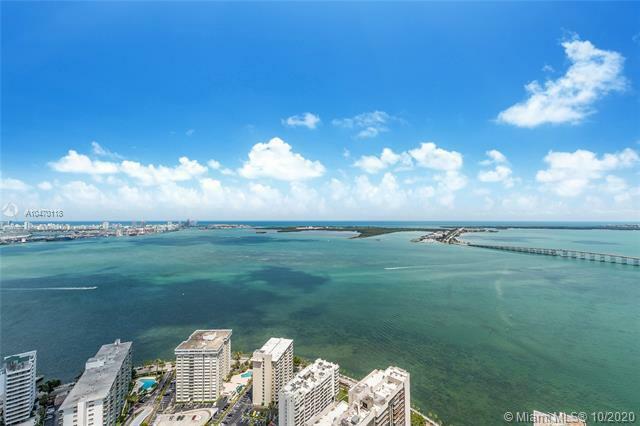 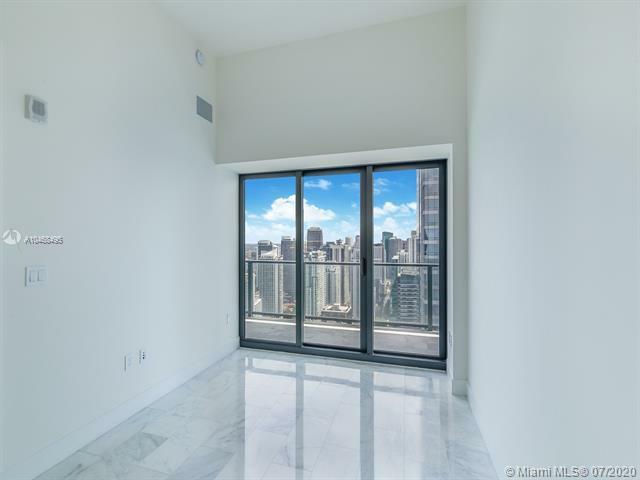 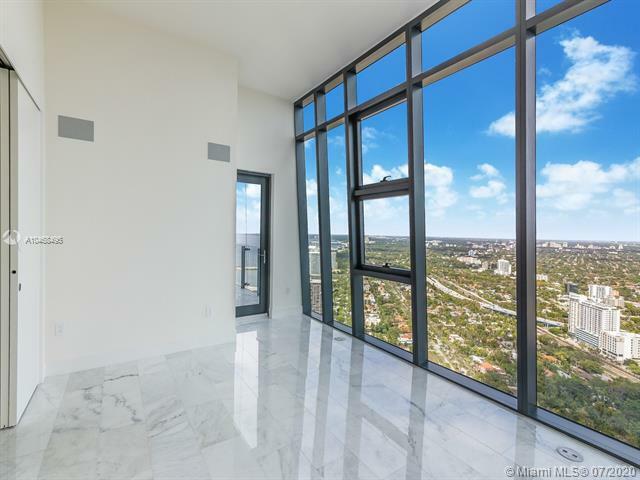 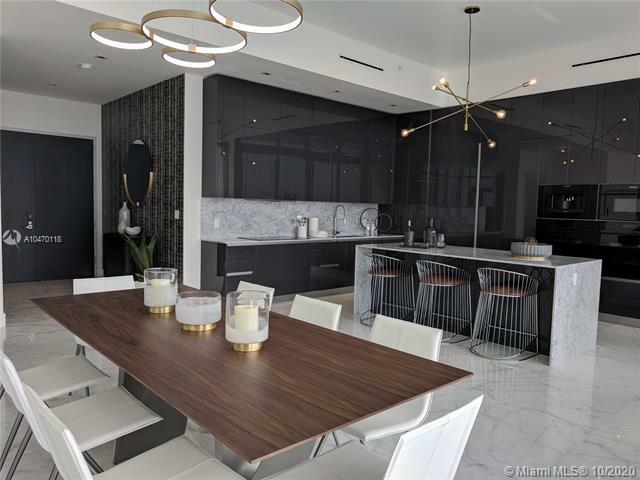 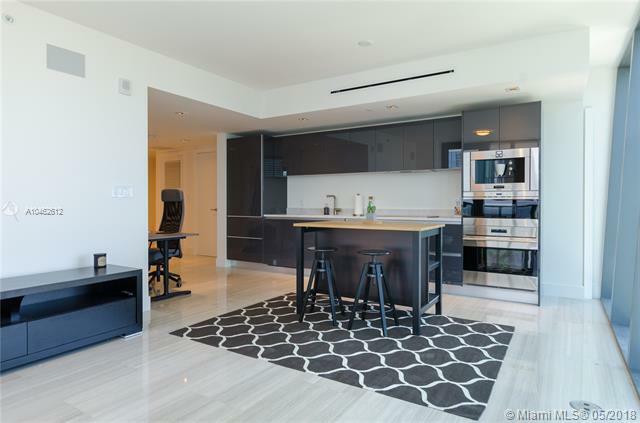 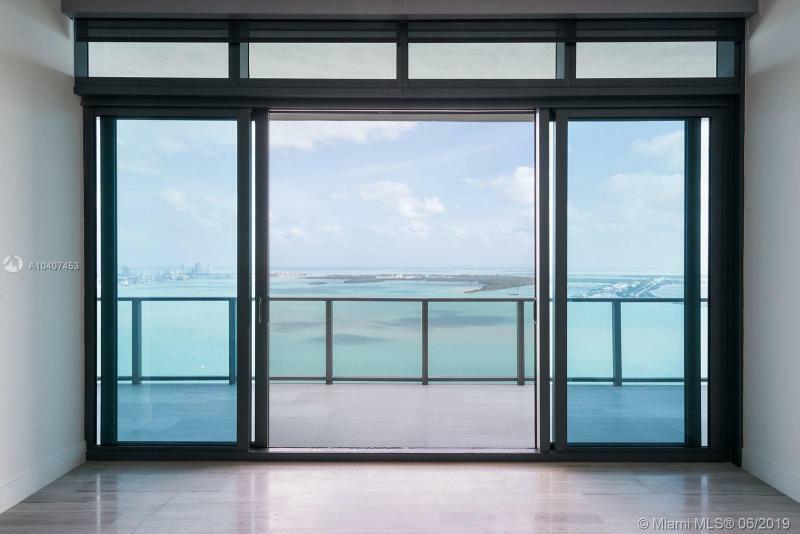 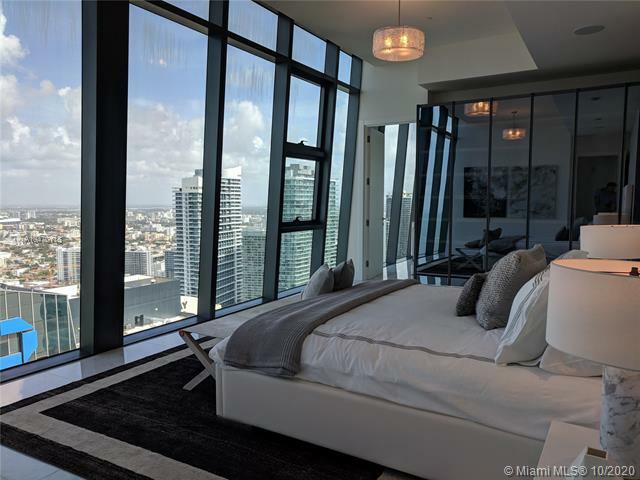 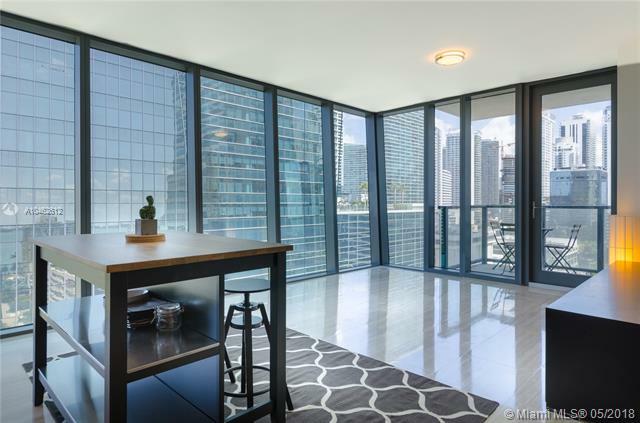 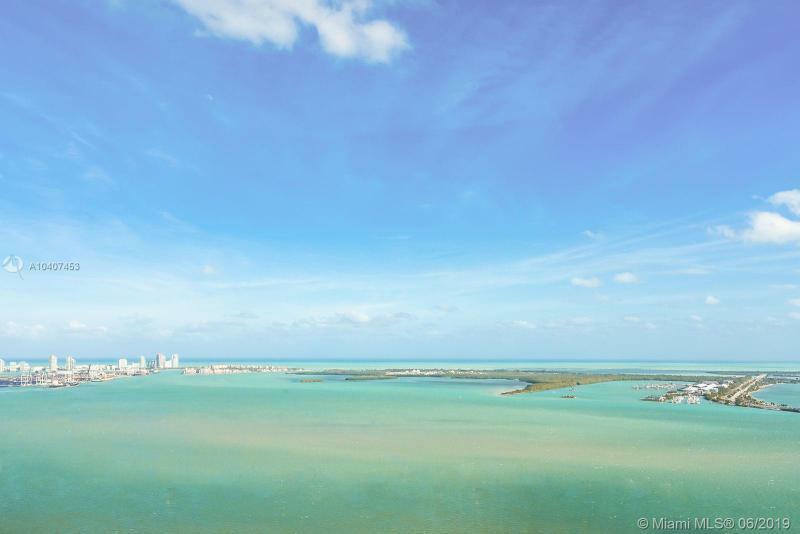 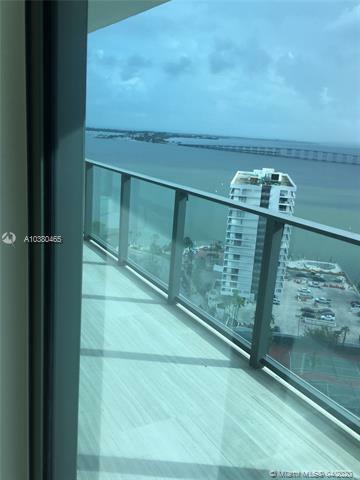 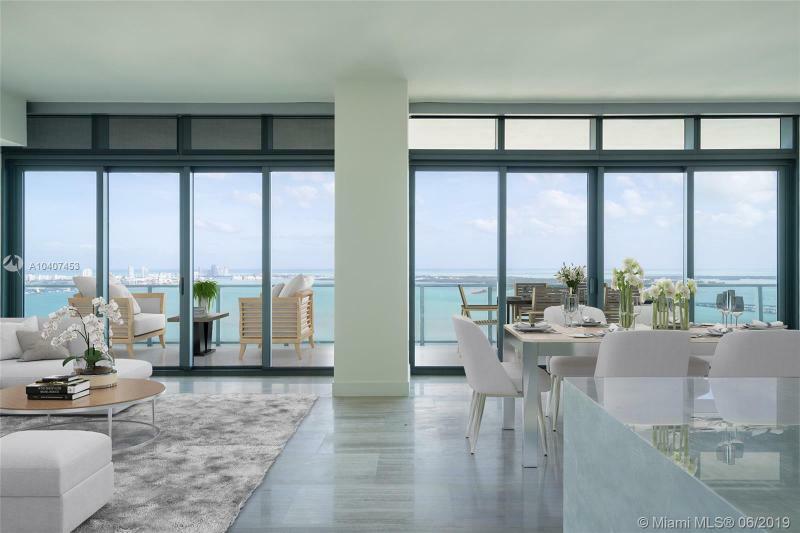 Buy at the Echo Brickell condo which adds its unprecedented profile to the excitement of Miami’s burgeoning Brickell district, bringing to the shores of Biscayne Bay 179 exclusive units that are set to rival any residential development in the city, let alone the world. 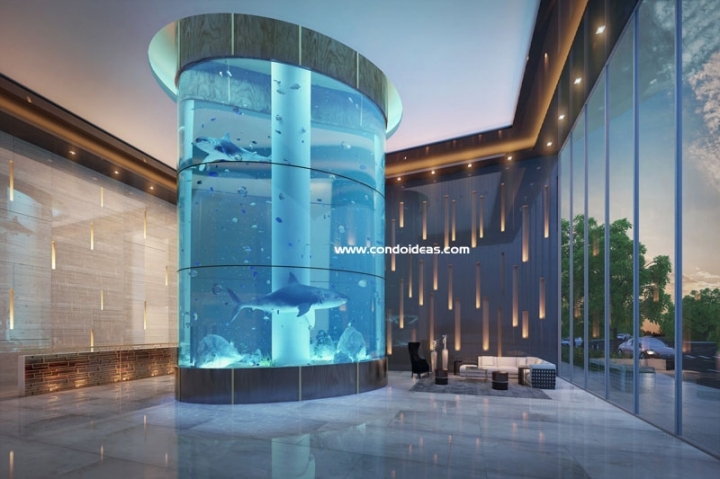 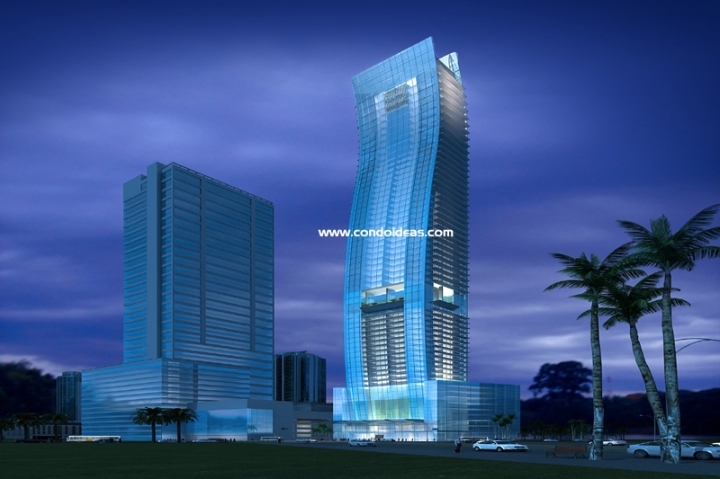 The renowned architect Carlos Ott has provided the concept design for this groundbreaking tower, a joint venture of the prolific firms of JDS Development Group and Property Markets Group (PMG). 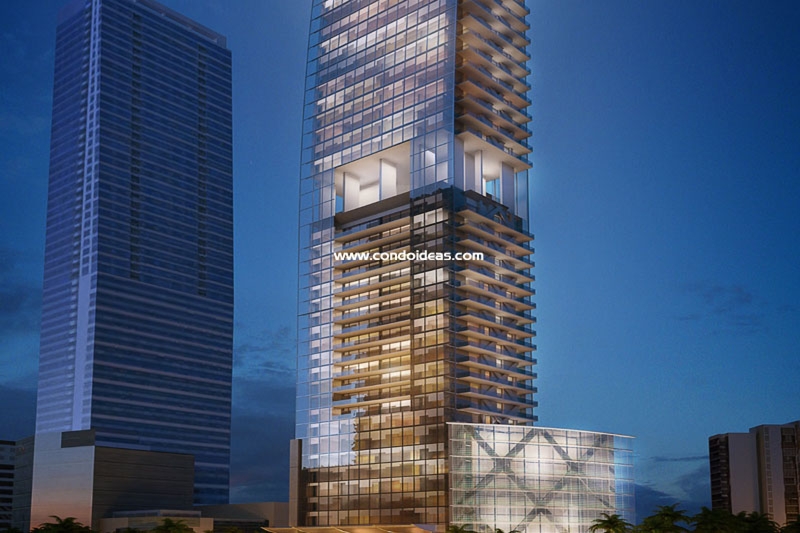 Echo Brickell’s flame-like silhouette will carry spacious glass terraces up each side of the building. 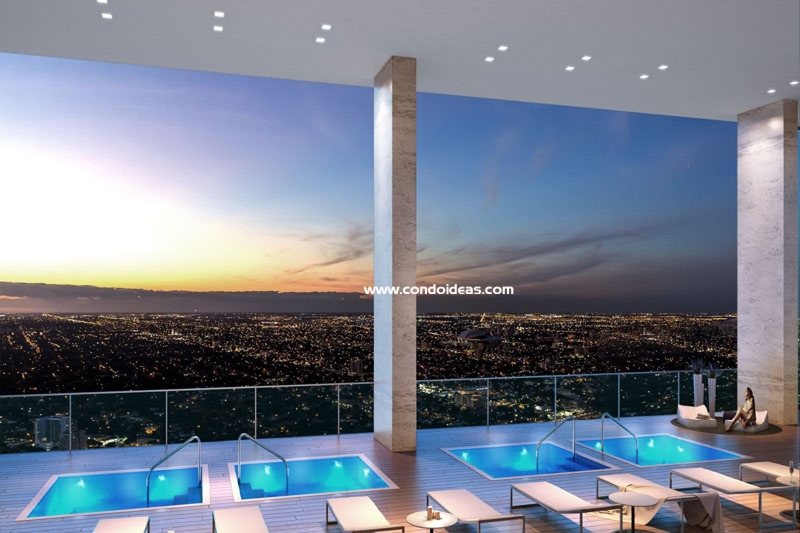 At the mid-point, a break in the façade will allow for a pool surface that will span the building 300 feet above the ground. 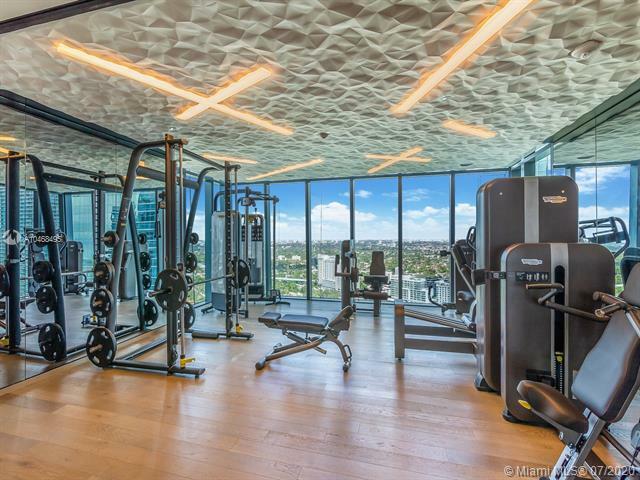 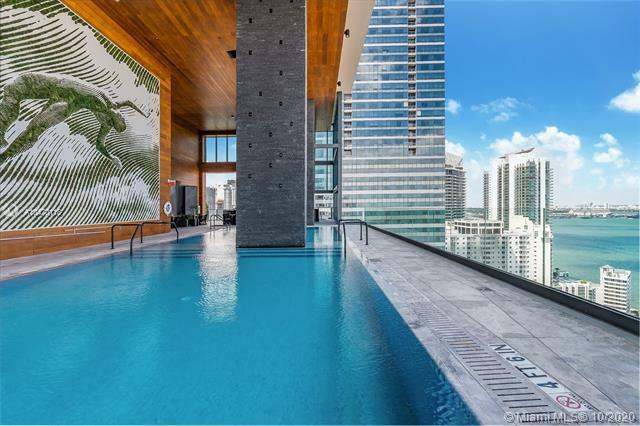 Suspended in this three-story “Open Space” above the infinity-edge pool will be a 4000-square foot gym and spa with spectacular views of the cityscape and watery horizons. 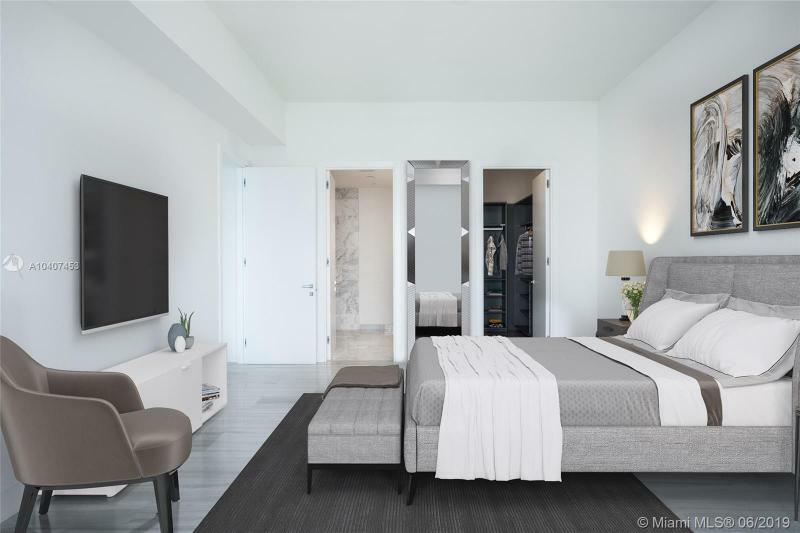 The floors below the “Open Space” will be populated by one- and two-bedroom units. 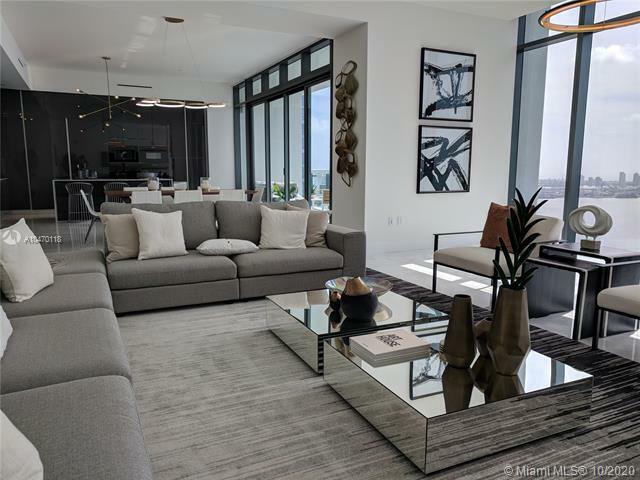 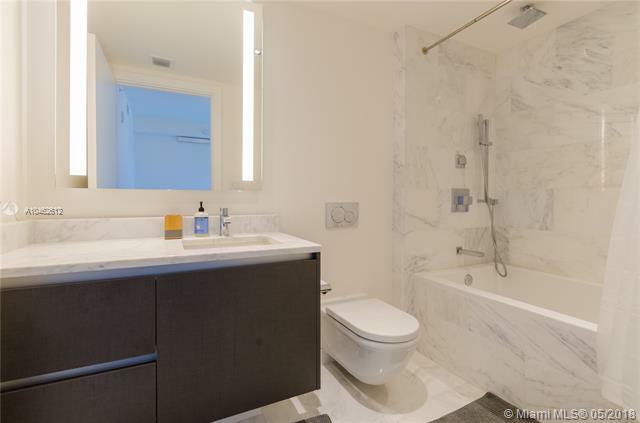 Above it will lay two-and three-bedroom units as well as an expected 16 exclusive penthouse residences with some of the loftiest views in the city. 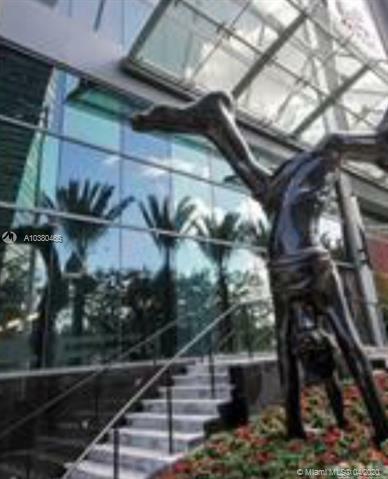 A design team is now working on the Grand Lobby and the selection of art works to be placed in the twin glass atriums. 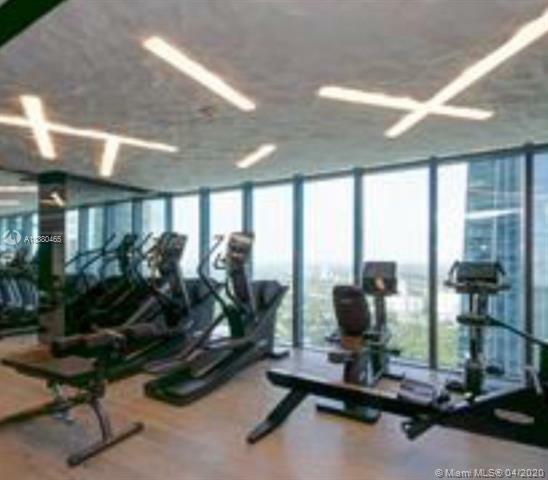 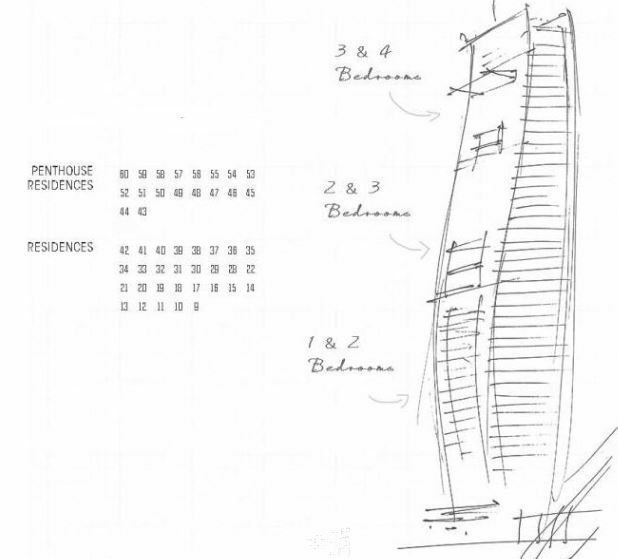 Four elevators will serve the 179 units of Echo Brickell. 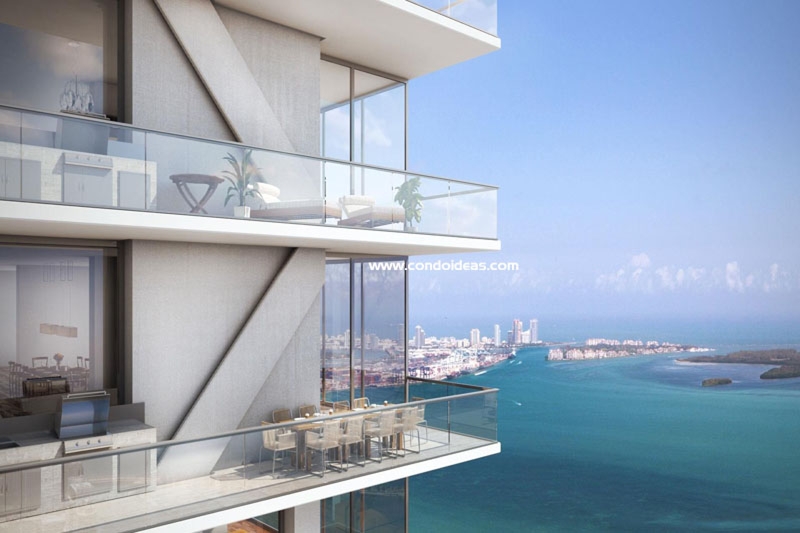 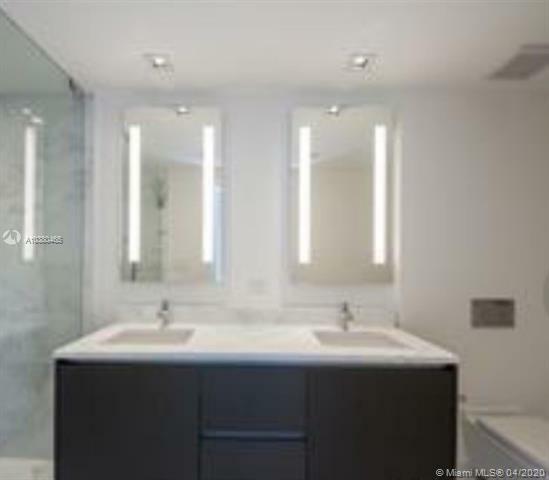 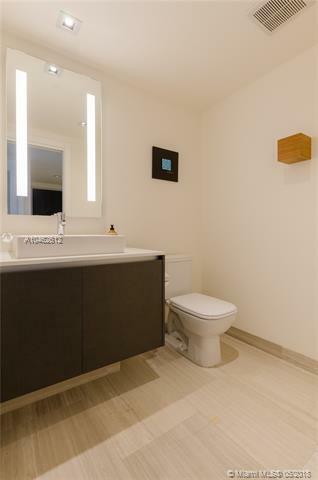 Residences will be delivered ready for your furnishings, with flooring and wall color options suggested by Carlos Ott. 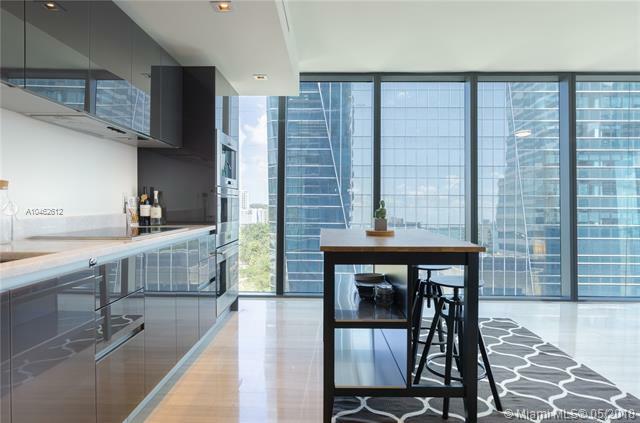 Ceiling heights begin at 10 feet. 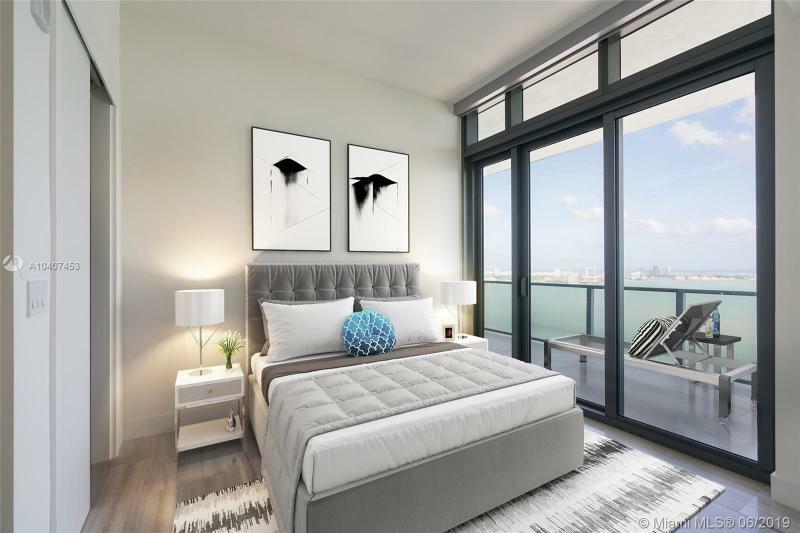 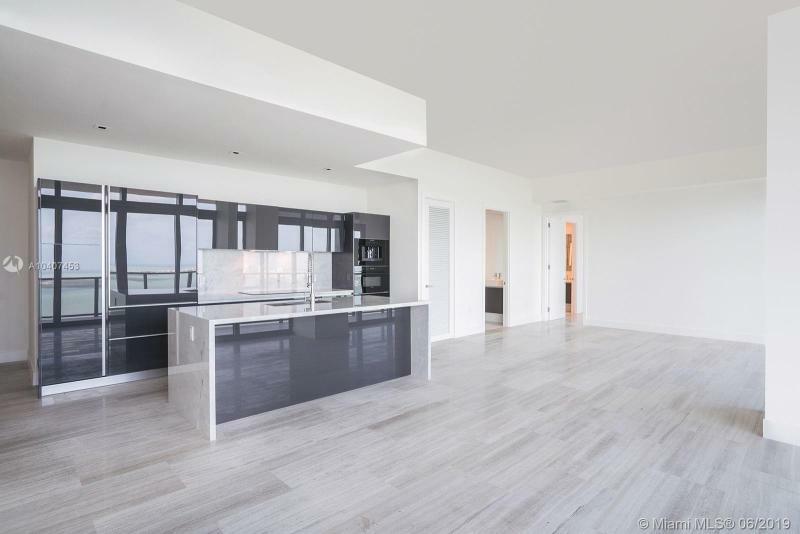 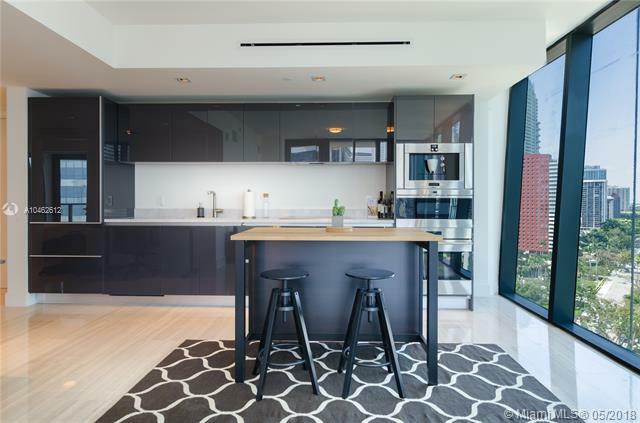 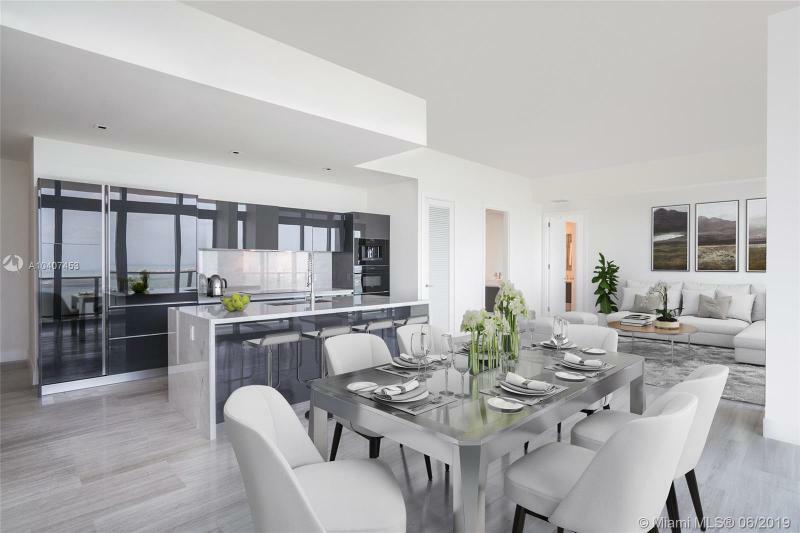 Expansive floor-to-ceiling windows will allow for maximum light infiltration and provide easy access to featured deep terraces and summer kitchens. 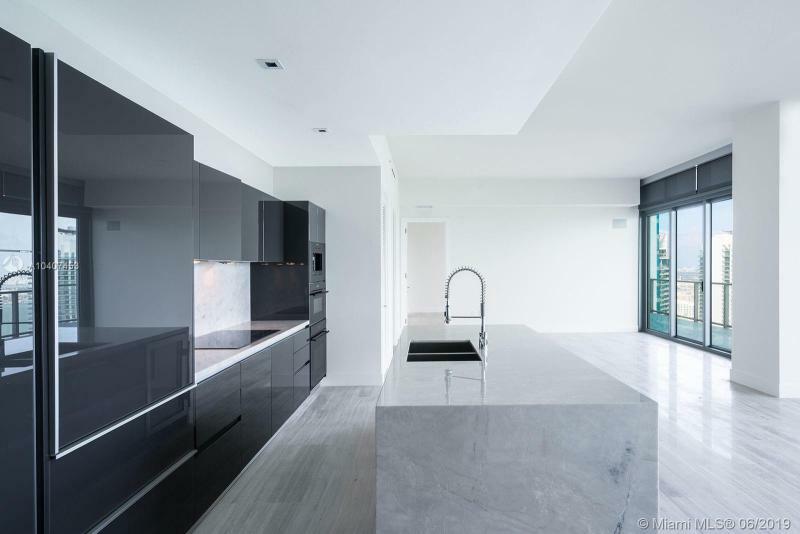 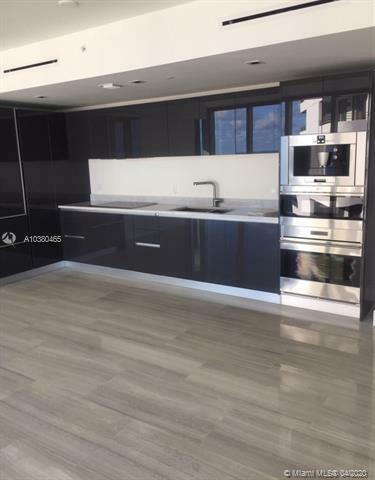 Indoor kitchens will be fitted with modern Italian cabinetry complemented by top-of-the-line SubZero and Wolf appliances, including a dual-temp wine storage feature. 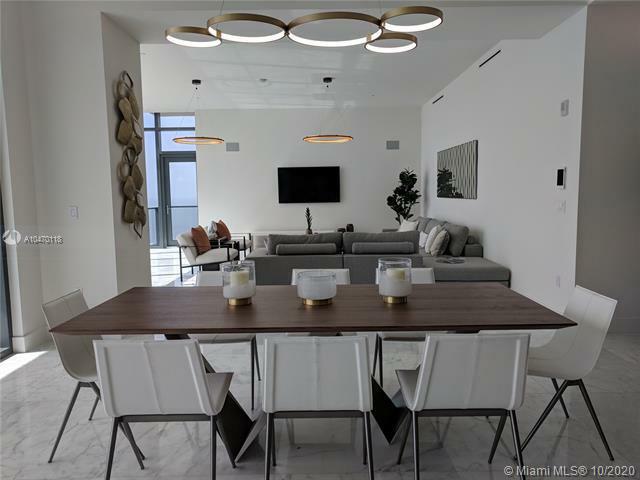 You will be able to set the mood with lighting options controlled by centralized Apple-based iHome technology that also serves as your audio and visual command center. 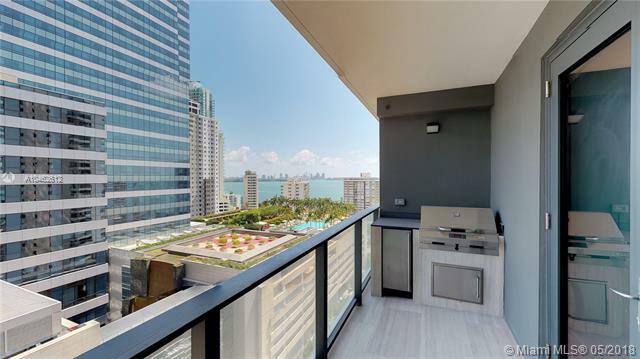 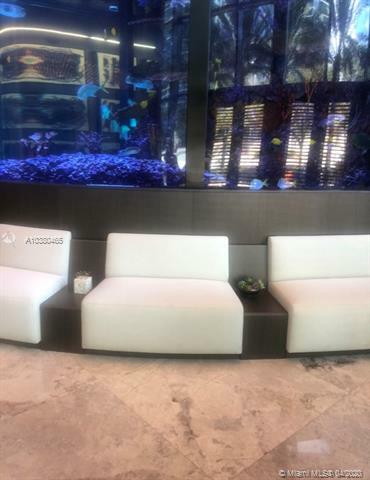 The cutting edge technology at Echo Brickell continues with the building security system and even robotic parking options. 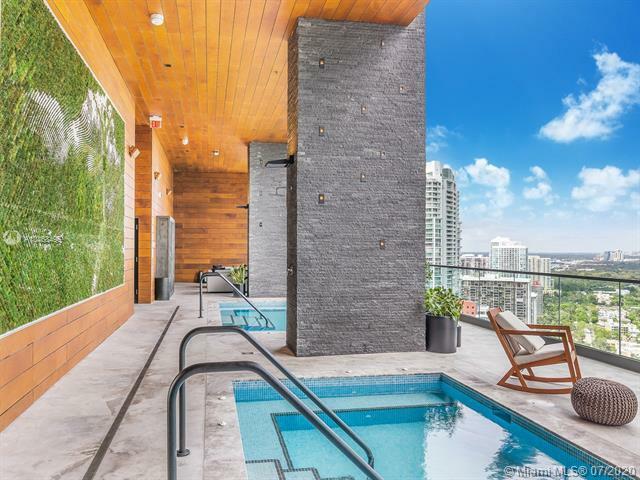 Not that a valet will not be available, along with full-service concierge assistance, poolside service and complimentary pet walking. 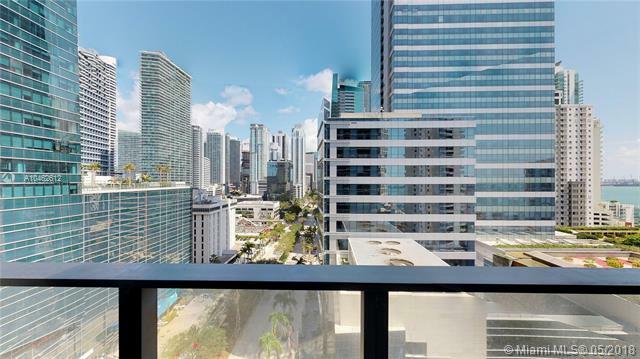 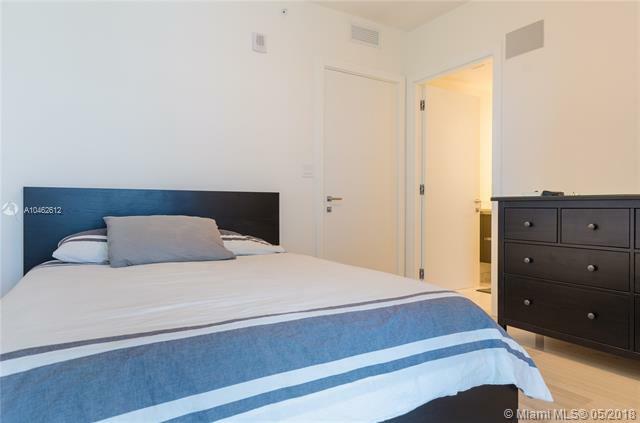 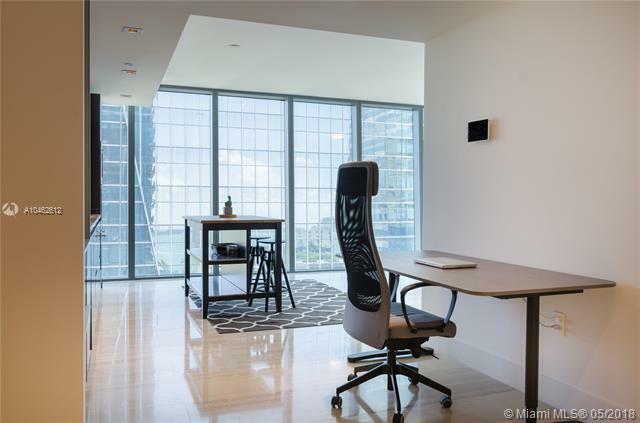 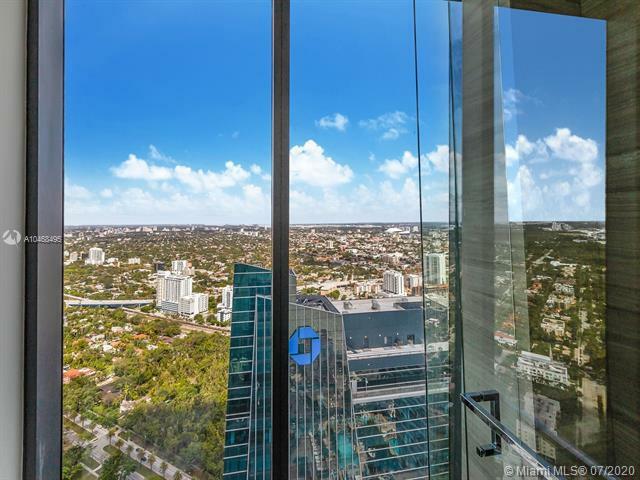 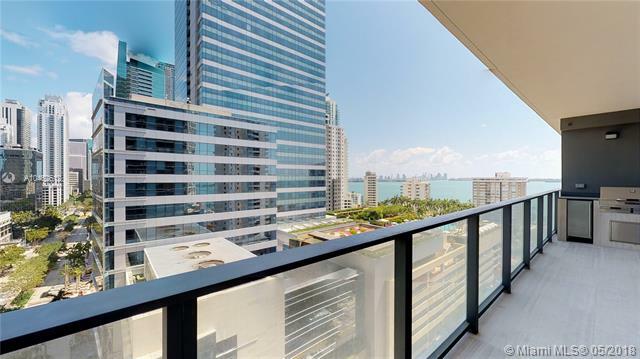 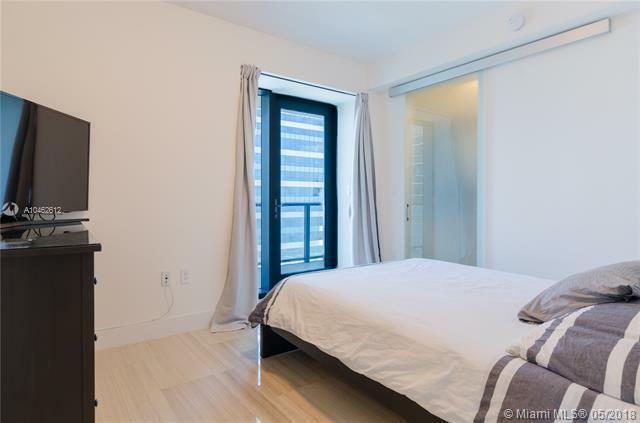 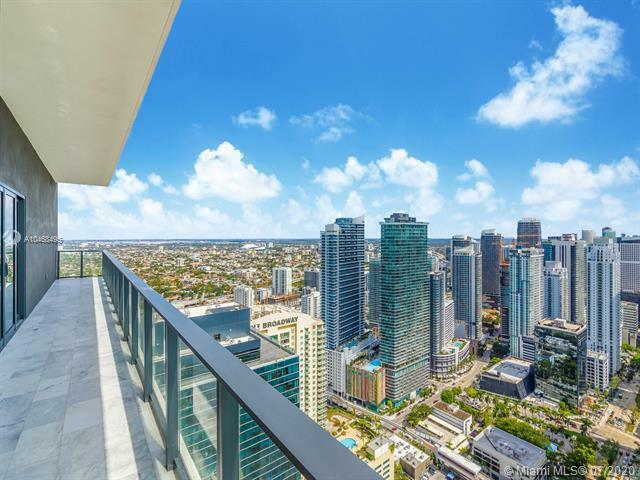 Located on the east side of Brickell Avenue in the heart of arguably the most cosmopolitan district of Miami, Echo Brickell places residents in the midst of South Florida’s most vibrant financial hub, and, increasingly, in one of its most sought-after locations to live and play. 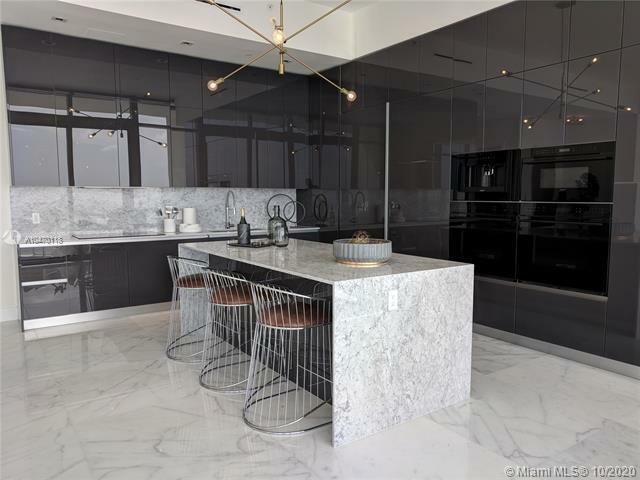 For an opulent abode that is about to set the standard for 21st Century metropolitan living, Echo Brickell may be your choice. 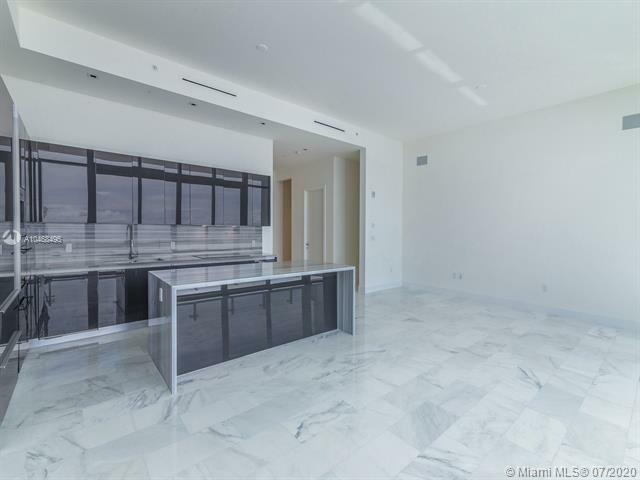 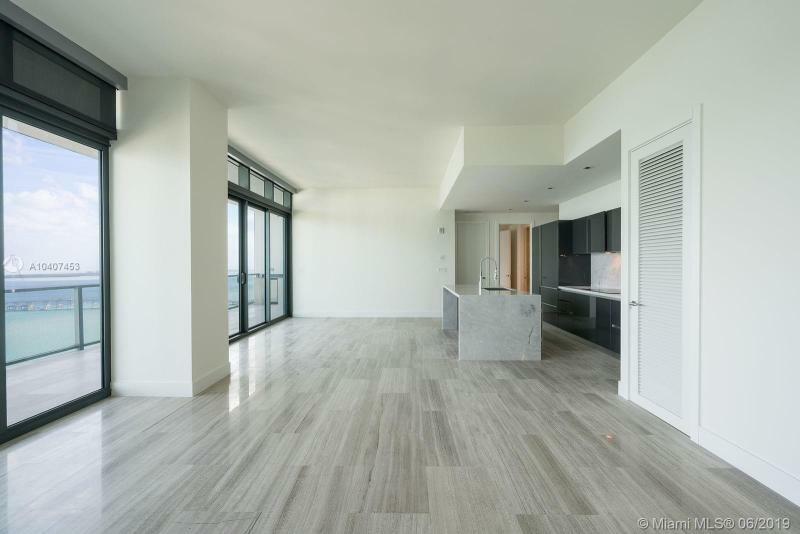 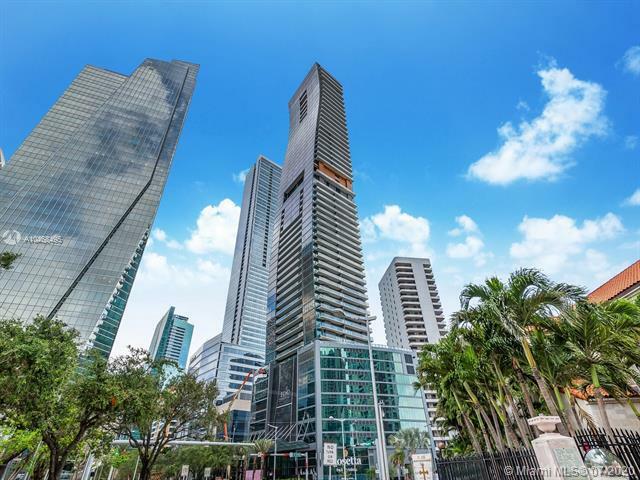 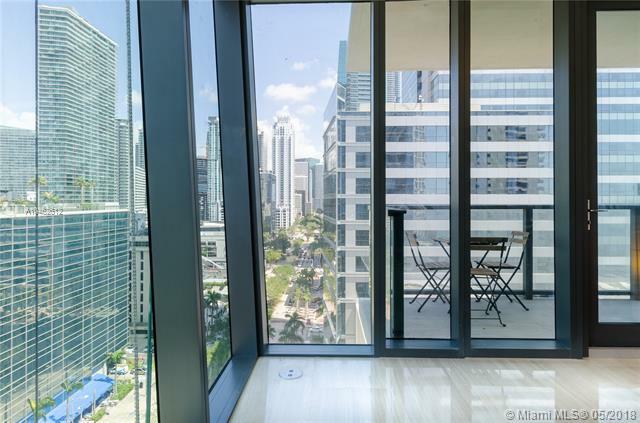 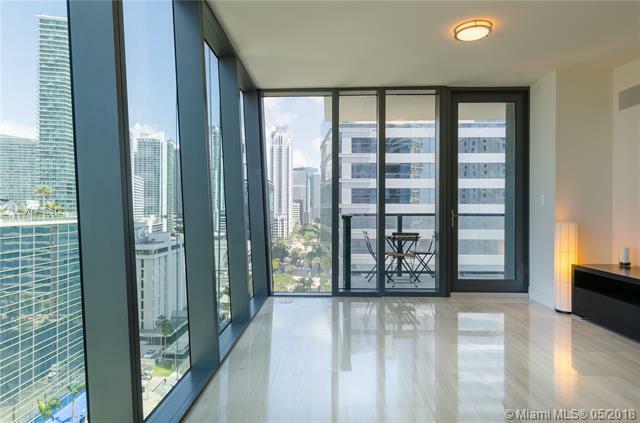 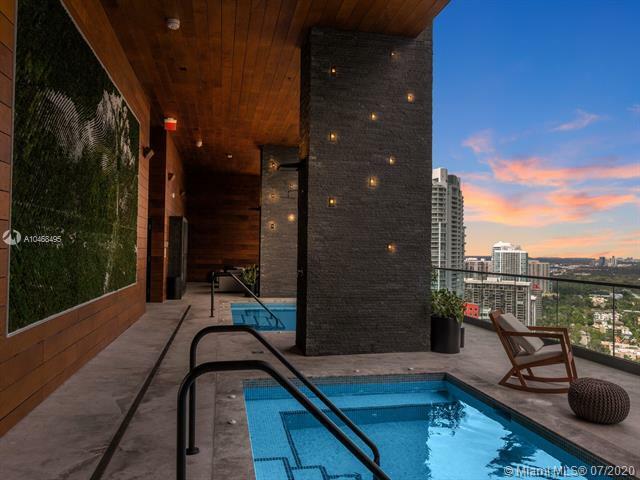 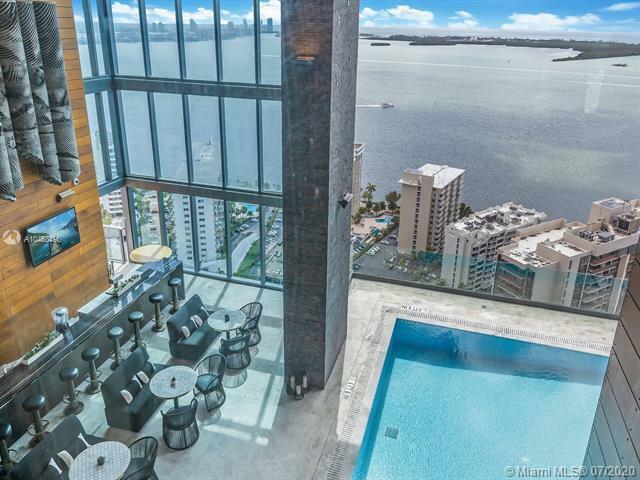 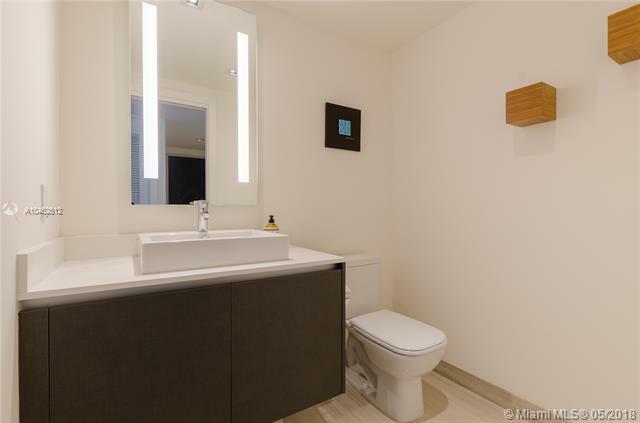 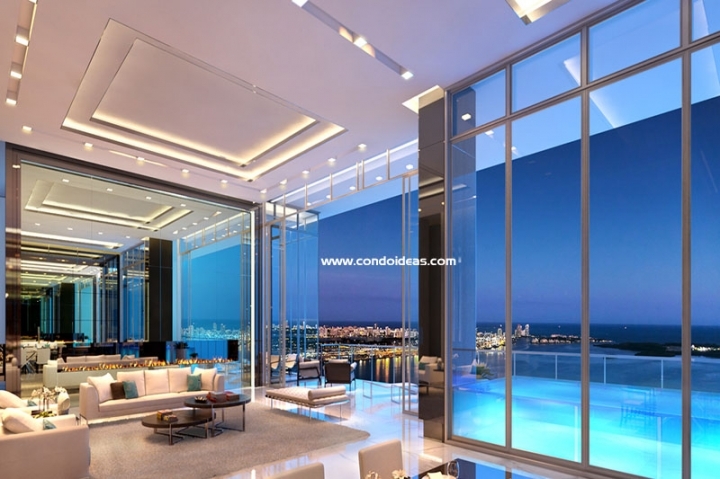 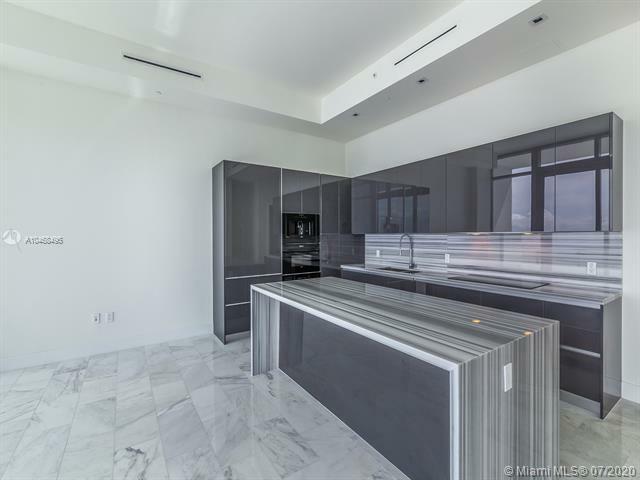 If you want to discover another amazing project in Brickell take a look at the SLS Brickell.